Delicate, classic, timeless, and elegant. 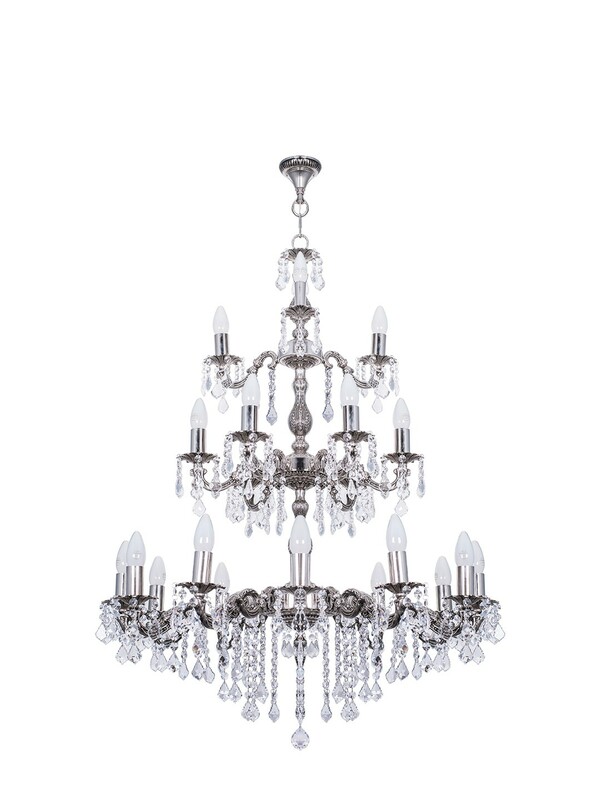 This opulent collection adds a touch of a class with its antique silver finish and high quality crystals. The size and design makes it a versatile option from contemporary or transitional decor. Contact us for any customization.